Critical Linkages Photographer Jason Hahn in his kayak. 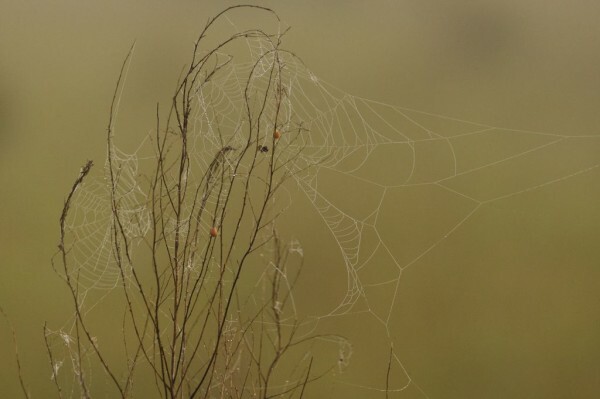 Jason photographed the Ranch Reserve as his Critical Linkages assignment. Born and raised in Thurmont, Maryland, Critical Linkages Photographer Jason Hahn grew up at the foot of the Appalachian Mountains. Jason spent his childhood playing in the ponds, lakes, streams, and fields of his parent’s 50 acre farm until he graduated from The University of Maryland with a degree in criminal justice. 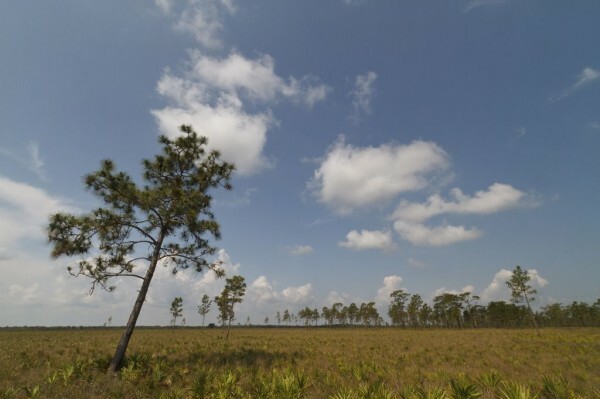 In the years after college, Jason and his wife Nicole moved down the eastern coast of the US, chasing the jobs of their dreams, and found themselves in Land O’ Lakes in 2002. 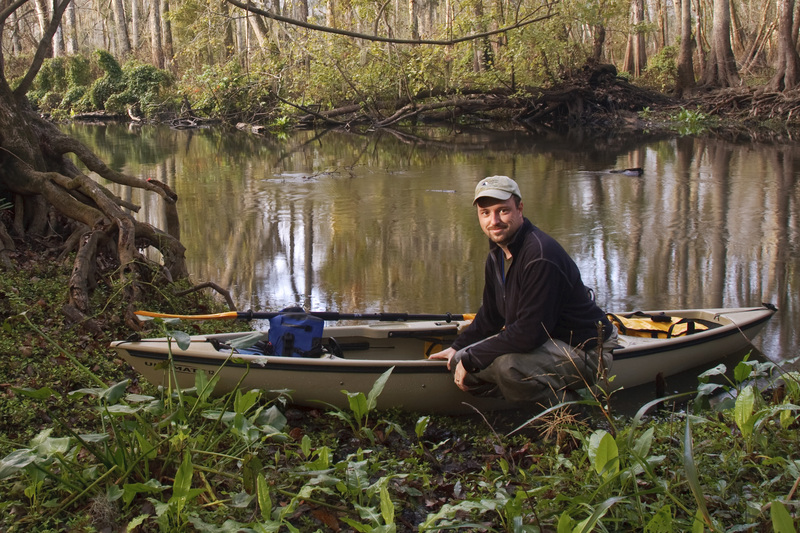 Here in Florida, Jason discovered his passion for photography and his natural surroundings during his daily bicycle rides with his one year old son. After selling his first photographs in 2004, Jason developed his photography as a career. Jason is an avid outdoor recreationist and a certified Florida Master Naturalist who believes that “to be a better nature photographer you have to be a better naturalist.” The nature photography workshops that Jason and his business partner hold around the country teach photography skills as well as information about the natural area they photograph. 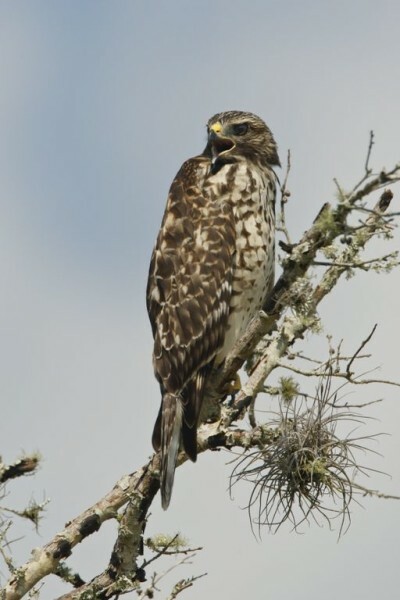 A hawk awaiting the hunt, perches on a tree branch in the Ranch Reserve. Photograph by Critical Linkages Photographer Jason Hahn. Critical Linkages Photographer Jason Hahn captures the flat but diverse landscape of the Ranch Reserve. 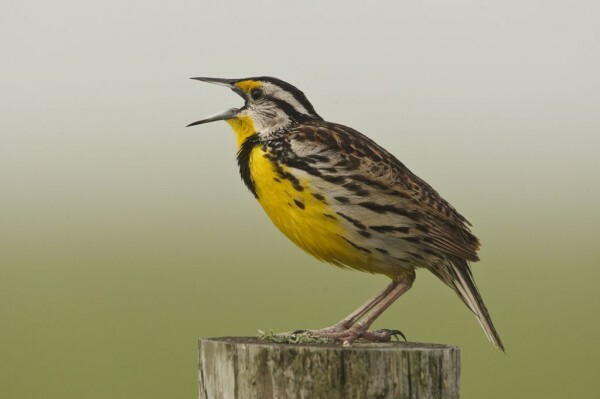 We can almost hear the song of this Western Meadowlark, seen by Critical Linkages Photographer Jason Hahn in the Ranch Reserve. Critical Linkages Photographer Jason Hahn captures the intricate webs of a spider on the Ranch Reserve. To learn more about Jason and his photography workshops, please visit his website or follow him on Facebook.